Women In Menopause: Foods That Support Your Wellness - Fit, Fabulous and Forty! When do most of these changes occur? 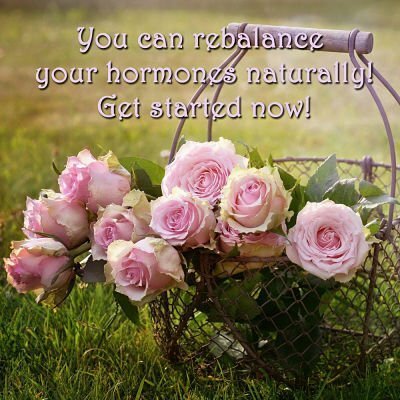 Starting during menopause. Not sure what you should be changing with regards to your diet? Then you’ve come to the right place, as your plate will be filled with yummy knowledge by the time you’re through! Be sure to get at least a glass of milk daily, along with supporting supplements, as your requirement around this time will stand at 1000-1200mg/daily. A glass of milk only offers about 125mg calcium, leaving much of the need unmet. You’ve been hearing it from the time you learned to read, and it will likely continue to be heard for centuries to come. There is no understating the importance water plays in the human body, since it can keep cells turbid and healthy, as opposed to flaccid and deformed. In order for more bile acids to be produced, the body dips into its cholesterol stores, effectively reducing blood cholesterol values. This works out as a great way of keeping the heart healthy, and your bowel motility regular!